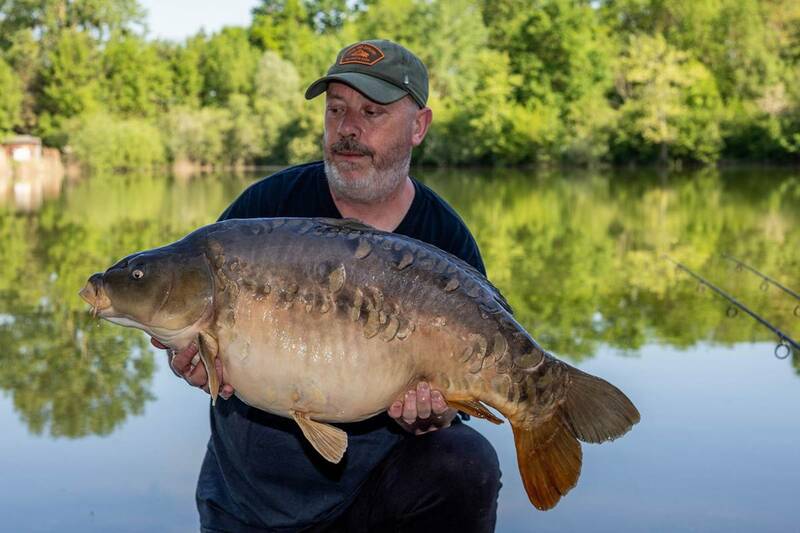 Two stunning carp fishing lakes, situated on a 20 acre plot of land in the unspoilt Champagne countryside in north east France. 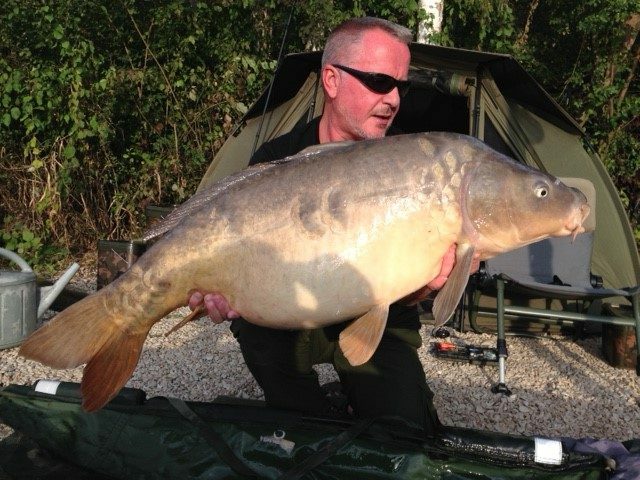 We offer a peaceful fishing experience set in beautiful surroundings. 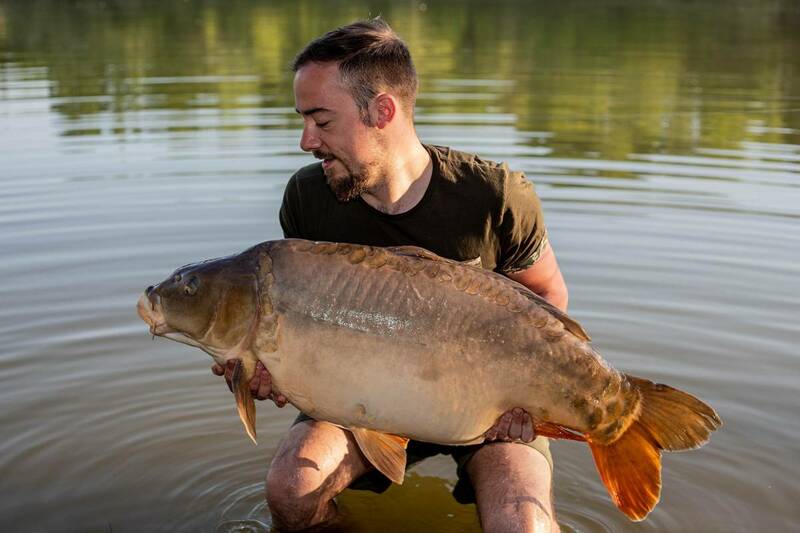 Run by a keen angler for keen anglers, at Napoleon Lakes we are confident that we can cater to all your carp fishing needs. The only question you need to ask yourself is which lake should you choose to fish? 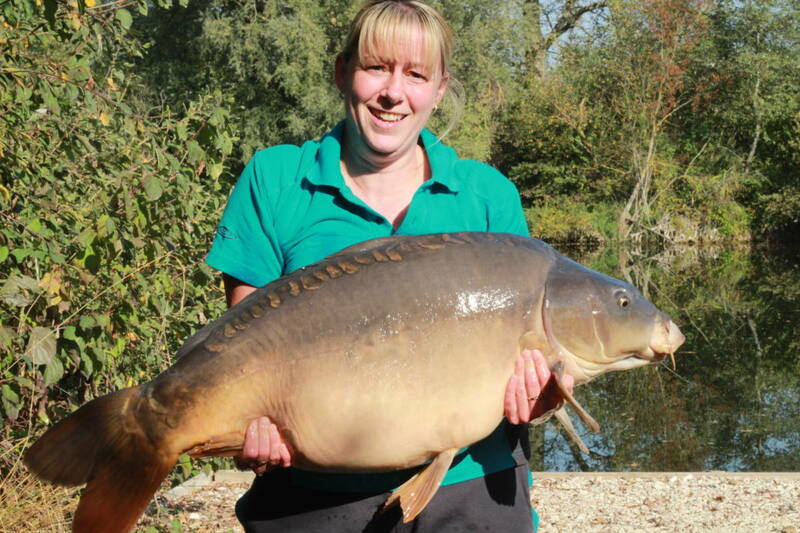 Our two stnning lakes are situated in the Champagne-Ardenne region in the North East of France, between Reims & Troyes. Napoleon Lakes include all the facilities you require for most comfortable stay. From electricity points to free mountain bike usage. Drive up to your individual gravel lined swim with full use of its own weigh station consisting of weigh post, unhooking mat and weigh sling. I would just like to say this was our 3rd visit to this beautiful lake in recent years and each time we have been made to feel very welcome, the facilities are second to none with comfortable swims, electric, wifi and fridge, what more do you need ?, add to this the excellent food and perfect hosts, a big thank you to Barry & Toni, we look forward to seeing you again in October.